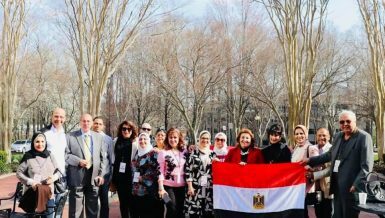 A new voting system will allow Egypt’s expatriates to vote abroad, without necessarily registering in advance or holding a residence in the country where the voting takes place, the Ministry of Foreign Affairs announced on Sunday. 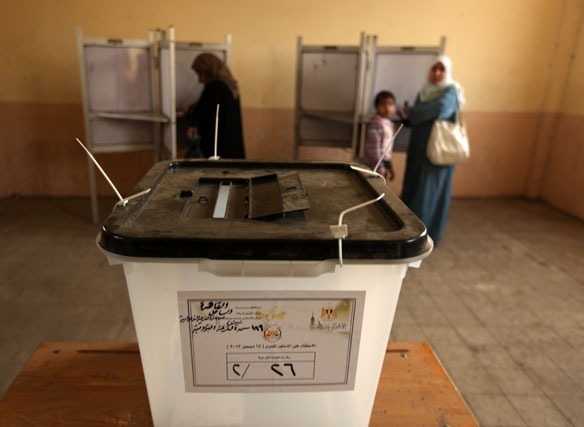 The ministry is preparing for the coming presidential elections, due to be held from 15 until 18 May for expatriates, alongside the Presidential Elections Commission (PEC), and the ministries of Communication and Local and Administrative Development. The new system is to be applied in 141 embassies and consulates worldwide. The voter would only be required to present an original identification document and be on the polling station’s list of voters in order to cast a vote. 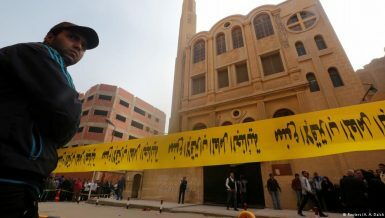 The ministry said that voters who cast their votes would be automatically removed from the voters’ list to prevent duplication. 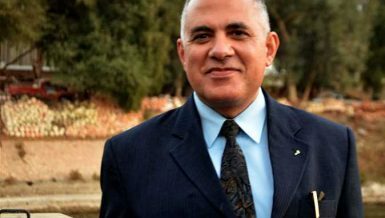 The same mechanism was applied during the previous constitutional referendum in January, when polling stations were added to accommodate voters who live outside their governorates so that they can vote outside their electoral districts. The embassies and consulates will also be using tablets to apply the automated reader system, which would facilitate the identification of voters and shorten the wait in sub-committees with a high density of voters. The foreign ministry said it would facilitate the process of obtaining visas for employees accredited by the PEC to oversee the voting process abroad. The ministry is also creating an operations room, scheduled to operate around the clock until the votes are counted. 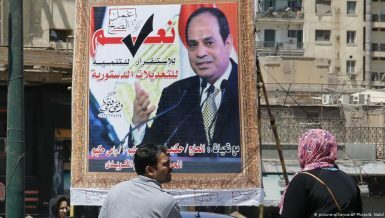 The first round of upcoming presidential elections will take place on 26 and 27 May, with former Defence Minister Abdel Fattah Al-Sisi and Nasserist Hamdeen Sabahy being the only two candidates. The results of the first round would be announced on 5 June. With only two candidates competing for the post, there would be no need for a second round. Saturday marked the first official day of campaigning, with the two candidates vying for the presidency.